BEYOND Photography by DonnaKay: Friends and the Sea...the Best! Friends and the Sea...the Best! For those of you who read my blogs or follow my facebook fan page, you know that I spend as much time as possible at the beach. And last month I was so fortunate to get to spend two weeks there! I got to take many walks on the beach, get my feet in the ocean (it was a bit cool in the water! ), spend time with some family and loved ones... and those loved ones include some very dear friends. I LOVE all of my friends... but isn't there something cozy and comfortable about those friends you've had forever? This couple is someone I knew growing up as friends of my parents...and as I've grown up our relationship has evolved into a special friendship all of our own. 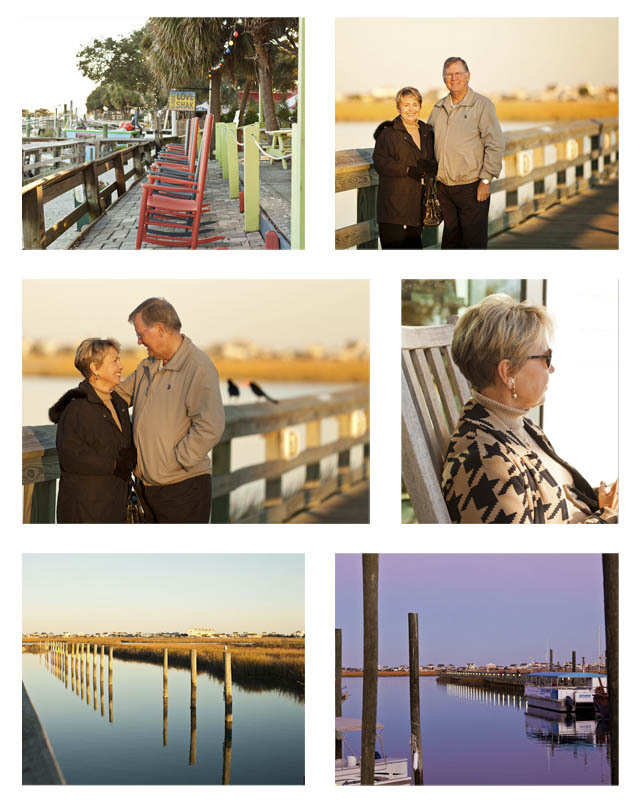 Here are some pictures I captured during out weekend together at the beach... some of my dear friends (they're so sweet!) 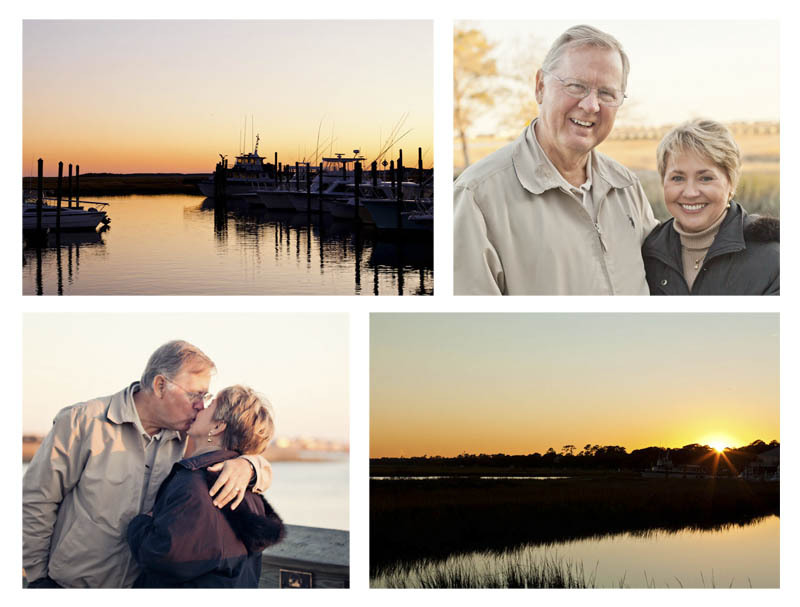 and some of what was going around us that evening as we were heading to dinner in Murrell's Inlet.